https://www.nydailynews.com/new-york/ny-mta-subway-conductor-pregnancy-suit-20190329-llgkltcbhvhnnomj4k3cslkydi-story.html?fbclid=IwAR0XPGmsbUKlF3wsM4_le-0pDDIpbyhzFqj0AglRyTdjVAyoCcf_ZMVMFnk Messed up but this been going on for years and it needs to stop. Ross is a very very great person one of the best from East NY if I may say! 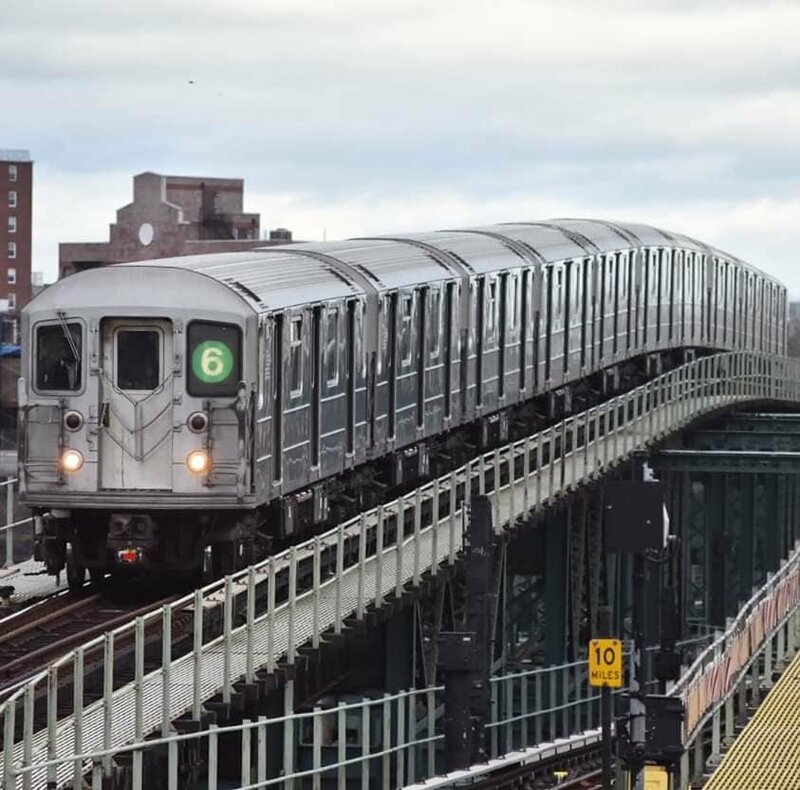 Mostly depends on where you live since you are in Brooklyn your better off picking the B Division due to most of the terminals being over there and that will make your life way easier. If that doesn't really matter to you then I'll describe the divisions to you. 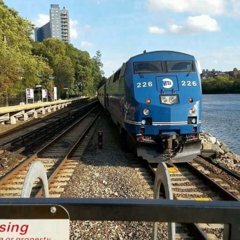 A Division is packed tight with close headways and short running times especially Lexington Avenue It had less equipment and most terminals are in The Bronx. Rush hour is tougher due to HEAVY crowds and many trains running and other scenarios. Also if 1 thing goes wrong your whole trip might be screwed such as a stalled train or gap fillers not coming out at 14th, so generally it pretty tough at certain times. B Division is more laid back with the times between trains and it doesn't stress hard at times like A Division does. It has more trains, lines and routes. It is more old school with towers leaving you to the responsibility of receiving your own line up. Schoolcar is longer here and the routes are longer. 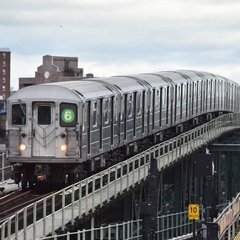 In the A Division you only amount to 3 trips max except the 7 line where it has 5 and B Division will have generally have 4 trips. So all in all you can choose any division you feel like if you get the choice but if I were you, I'd pick the B Division for easier travel reasons. Honestly I prefer the R62 over the R62A, R62s can roll considering its age but the reason people are scared of them is because of the canned brakes. The dymanics are your best friend with them so you do not want to lose them or your station stop will be hell. Once you master the way of braking a R62 those trains become lightwork but you also have to remember that every train is different so a R62 with great braking will be a treat but get one that is bad ooh boy, you better find a way to bring that thing to a stop at the 10 first few stations or your trip will be hell. Now for the A division... yes it is strict but its not like B is any better with getting away with signal hits too. ATS monitors all of the signals and routes and will tell RCC if you hit one but they can know in B division too. Eyes are everywhere off duty TSS's and superintendents, CCTVs, ATS Computers, and sometimes and hope not your C/R so pretty much the whole system is viewed as strict. Also for memorizing punches ATS pretty much covers that but there are places still with manual punches such as Franklin Av and 138-Grand Concourse. BUT as a T/O ALWAYS NOW YOUR LINE-UPS! G.Os and other situations where towers can become active or your train might be sent down a unfamiliar part of the road can and will happen in your career and it will require you to know your routing. 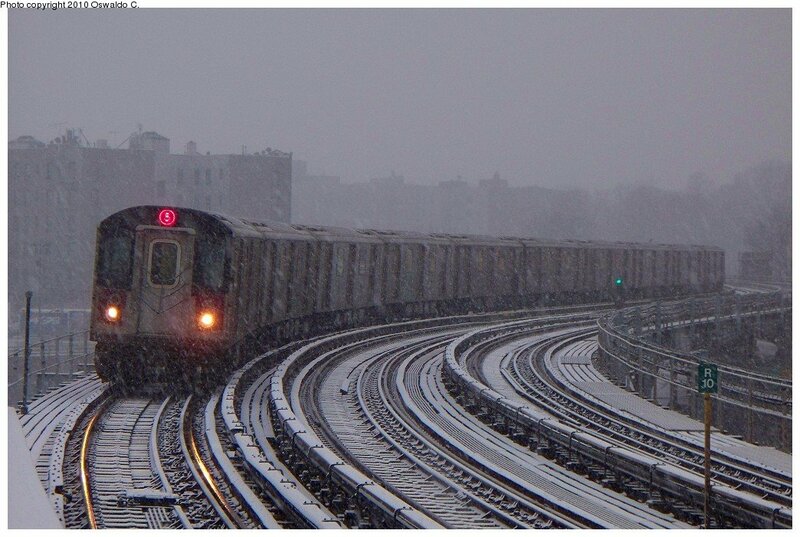 For example you are a 5 and you are getting ready to head into the inner loop at South Ferry, you get Bottom Yellow at 44 ball, alright your going towards the loop however lets say a track condition exist ahead and at 64 ball you get another Bottom Yellow now your going through the outer loop and you expect to be routed back normally onto Lex at 92 ball but you get a green and accept it thinking ATS just did you a favor, now you pass the homeball and your screwed cause your on 7th ave and RCC will tell you that its your fault due to improper operation since you did not know your line-ups so long story short still learn the system and try to get every chance possible to during schoolcar it will help you out on the road. Since I'm from the A I don't really know if they changed the Controllers on them because of that but what I do know is they replaced many MCs due to liquid and food damages inside of the controllers. NTTs are alright to operate but only major issue would be your wrist being prone to Carpal Tunnel in the future, especially with the new MCs on the R179 and R188 equipment, they hurt way more.